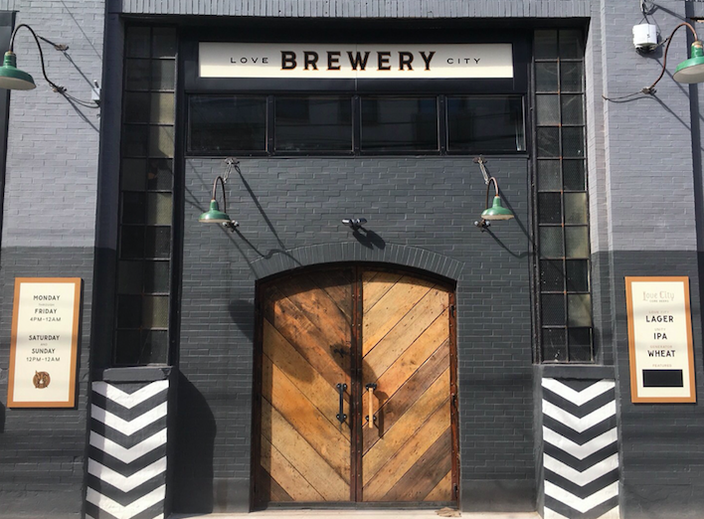 A new brewery is opening in Philadelphia's Callowhill neighborhood today, April 19, in a 9,000-square-foot space that was formerly used to manufacture tools and parts for the Reading Railroad. 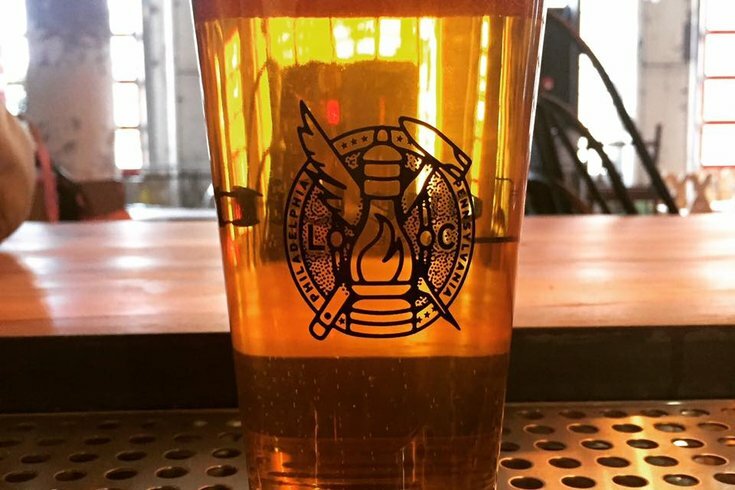 Love City Brewing will officially open its doors at 4 p.m. Visitors will be able to tour the space and enjoy seven featured beers, including the brewery's signature Love City Lager. Philadelphia’s newest brewery is located in the Spring Arts neighborhood in Callowhill. Love City Lager is made with all-American ingredients and features a lightly malty body and a clean, crisp finish. Another beer to try is the Pathways Pilsner. It was brewed with members of Pathways to Housing PA and a portion of proceeds from the beer's sales will be donated to the organization to support their work to eliminate homelessness. As for food at the opening party, Love City Brewing offers house-made snacks and the Baby Blues BBQ food truck will be on-site.